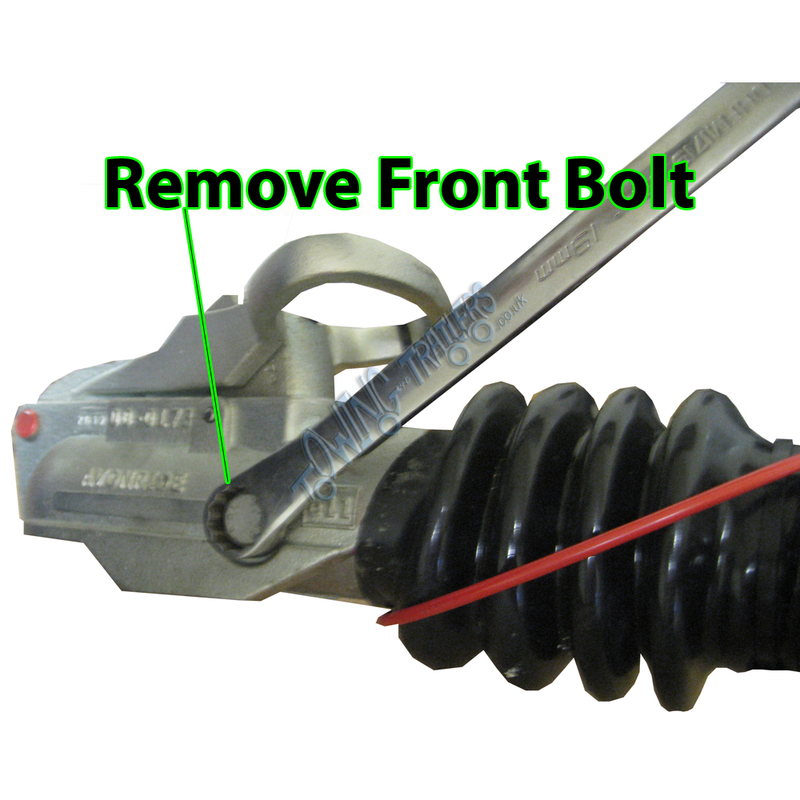 This guide is to instruct you on the steps for replacing a Knott Damper in a Coupling. 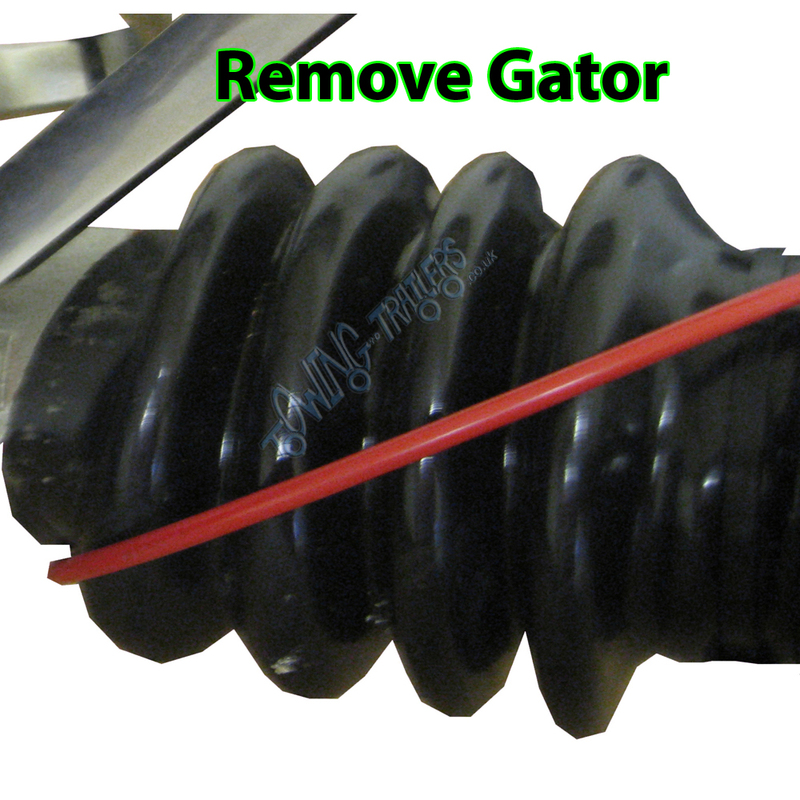 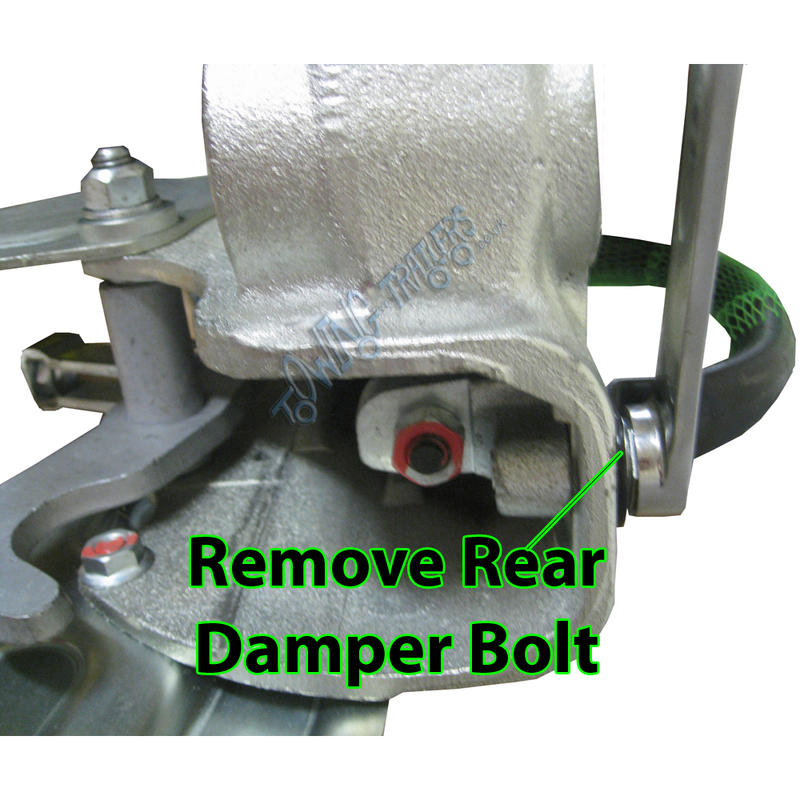 Step 1 – Remove the Gater (Bellows) from the rear bolt on Coupling as shown below. 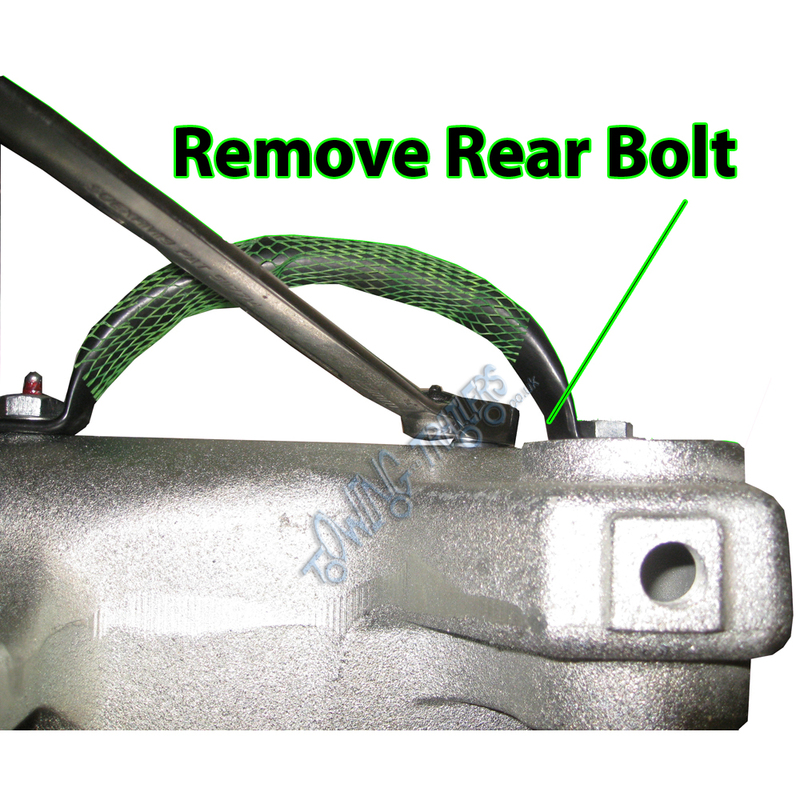 Step 3 – Then, remove both rear bolts from your Coupling Body demonstrated in the diagram below. Step 4 – You then need to remove the Coupling head by unscrewing the second bolt on the front of the Coupling, to be able to withdraw the damaged Damper from the Damper Mount. 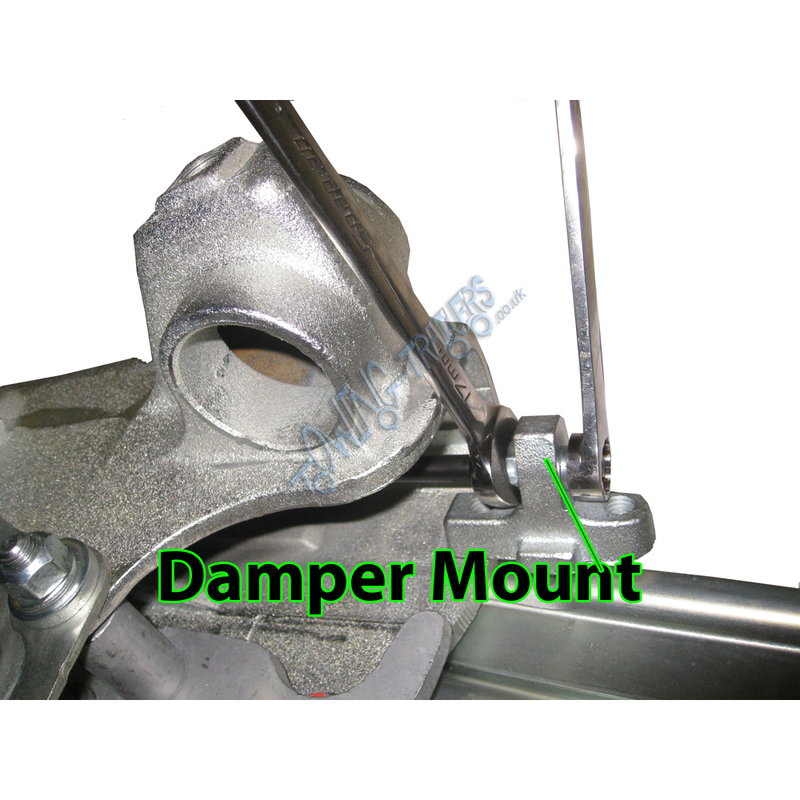 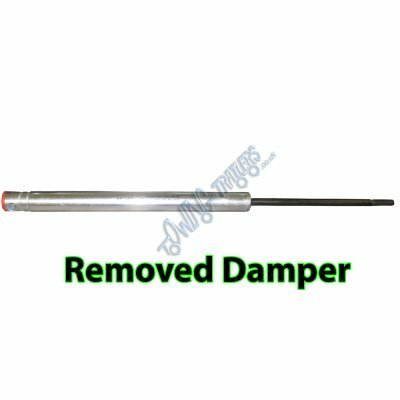 Step 5 – Withdraw the damaged Damper from your Coupling. Finally – Insert a new damper into your Coupling and screw in all bolts which have been removed for this process and re-attach the Coupling head.